Make the first right onto Commerce Dr. Make first right onto Pond Cypress Rd. 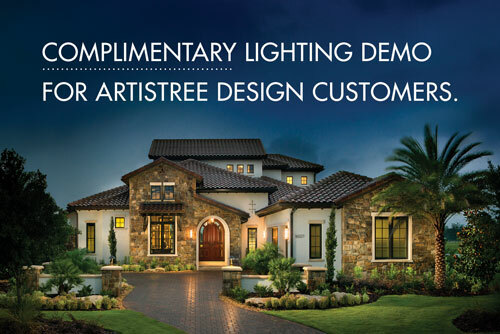 The Design Studio is located at the end of the road at 160 Pond Cypress Rd., Suite B. Pitch Apple:Should Be Pitched as a Tree or a Shrub?